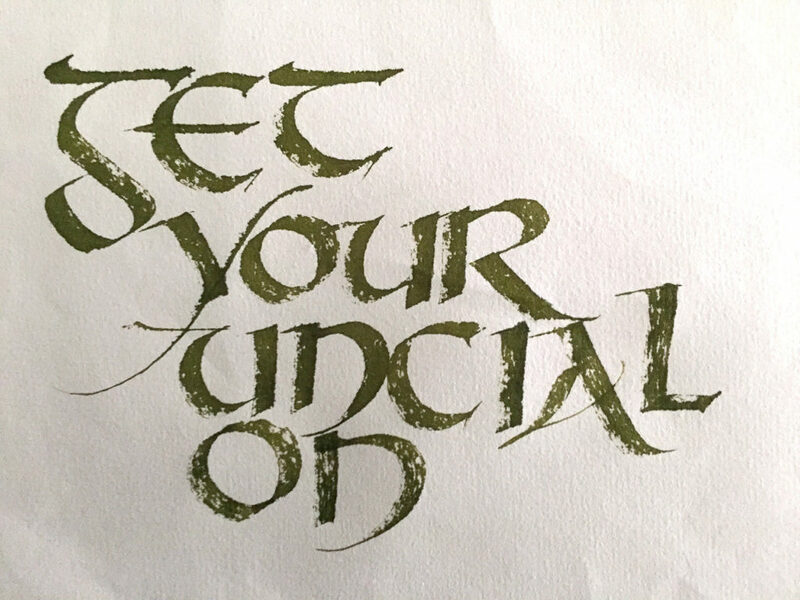 If you ever wanted to learn Celtic Lettering, this is your opportunity. Step-by-step instruction by Karen McMannon with worksheets and handouts. Bring: a writing surface (like cardboard or blotter), a Speedball C-O nib, holder and ink or better yet a 6.0 Pilot Parallel cartridge pen. Also, wide chisel cut tool (1/2” -1”ish) if not will be available through sharing. Please join us Saturday March 16, 2019 at the Evendale Cultural Arts Center at 10 a.m. Registration for IAMPETH will be during our meeting, but feel free to bring your computer, iPad, Phone or whatever so that you can register. For more information about the IAMPETH conference, click the link below. You must already be a current member of IAMPETH, but registration will open to the public on March 30, 2019. The IAMPETH conference is July 15-20 in Denver, Colorado. The Greater Cincinnati Calligrapher’s Guild is open to anyone with an interest in the lettering arts. Copyright © 2019 by Greater Cincinnati Calligraphers' Guild. All Rights Reserved. Subscribe to Greater Cincinnati Calligraphers' Guild's RSS feed. Made by ThemeSweet. Proudly powered by WordPress.